Getting injured at the workplace is something that may happen to everyone. After receiving the injury, may be entitled to workers compensation. You should act within the given time (30 days) and report the injury to your superiors in order to star the worker’s compensation claim. 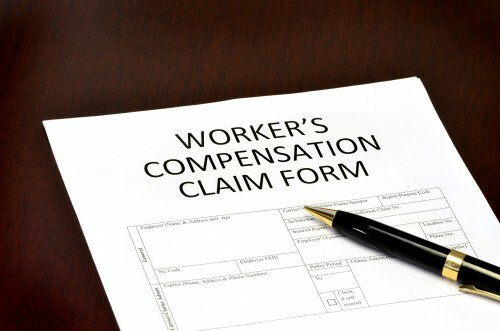 In some cases, you may be entitled to receive workers compensation benefits without even knowing it. This is why you should always consult with a Workers Compensation Attorney in Los Angeles, to get a vivid picture of what is going on and where you stain from a legal perspective. After getting burned or suffering an injury at the workplace, here is what you should do. Normally, the first thing you should always do after sustaining an injury is getting proper treatment. There are many types of workplace injuries, and each one of them may have different consequences on your body and your overall future. In case of a burn, you should get checked by a specialist as your injury may get worse over time. When any of the above-mentioned types of burns occur, you should seek immediate medical help. In order to get these benefits, your initial claim has to be successful. In order to make sure it is, follow the last step. Without an attorney, your chances of obtaining the benefits you seek are a bit lesser than 40 percent. With an attorney by your side, your chances jump to around 75 percent. That is almost double the chance of success with an attorney present. For that reason, you should always consult with the Los Angeles Workers Compensation Attorneys and see what they can do for you. Normally, you will be given a chance to schedule a free initial consultation where you will learn everything about workers compensation and how to get the benefits you seek. Keep in mind that all of our attorneys work on contingency – if your case is lost, you won’t be charged for the services of our attorneys. You have nothing to lose by giving us a call.